The State of Alabama does not have any grade level requirements for church schoolers; however, I have had many ask me what their child should be learning each year. There are many different schools of thought on this subject, but for those who would like to have a concrete curriculum scope and sequence, here are a few sites you can visit. I hope this information helps! 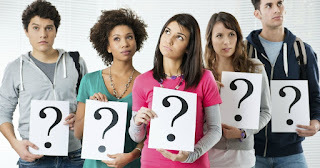 FYI: As your child's primary educator, it is up to you determine the grade level which you teach your child. I am not a fan of grade level thinking. I believe that children can learn on many different grade levels at one time. You should teach your child at the level and the speed in which he/she is capable. 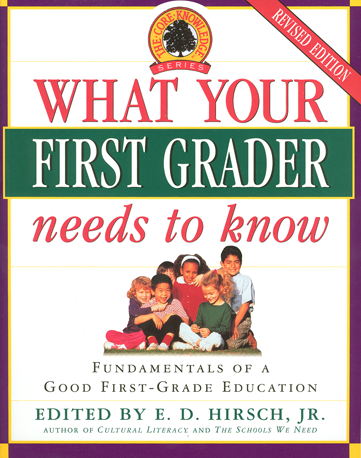 "What Your _Grader Needs to Know"
is a good book series you may want to look into. In one convenient volume per grade — from What Your Kindergartner Needs to Know through What Your Sixth Grader Needs to Know — the seven-volume Core Knowledge Series provides parents, teachers, and children with an engaging, illustrated introduction to the important knowledge outlined in the Core Knowledge Sequence. Each book suggests related readings and resources. 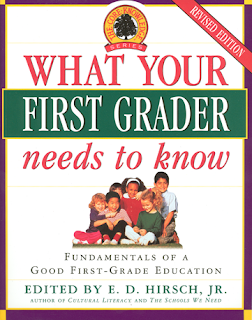 The kindergarten and first grade books also include sections on how children learn to read. You can find most of these at your local library.